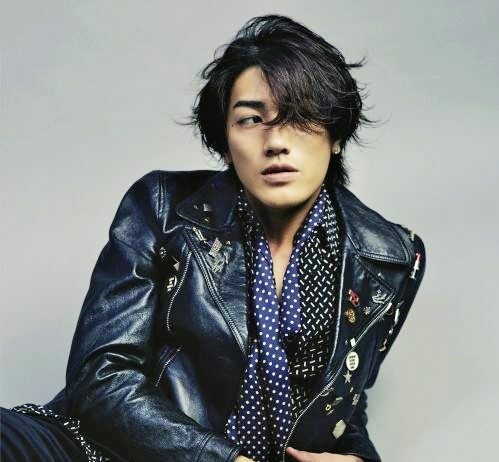 Actor and singer Jin Akanishi is set to appear in a Chinese drama based off of the popular mythical figure Sun Wukong, titled “The Legends of Monkey King”. 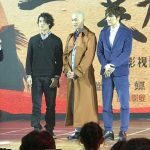 The plot revolves around a mortal man (played by Hong Kong actor Raymond Lam) who somehow time-travels in the past and finds himself as the famous Sun Wukong. Unwilling to accept this strange fate he sets out to understand why this has happened to him, and restore things back to normal. Jin will be playing the role of “Erlang Shen”, a god who is one of the fiercest warriors in the land. The exact role “Erlang Shen” will play in this interpretation of the Monkey King hasn’t been revealed yet, but it’s been suggested that it will largely have something to do with his sister the “Holy Mother” (played by Jiang Meng Jie) who is also a main character. In traditional Chinese folklore “Elang Shen” is furious that his sister married a mortal, after giving birth he kidnaps her and keeps her hidden in the “sacred mountains”. She’s eventually rescued by her son. Filming for “The Legends of Monkey King” will last for 5 months, 45 episodes are scheduled to be released via the streaming video service “youku”. The last time Jin was a main cast-member in a drama was nearly 10 years ago, where he played “Miroku Shochikubai” in NTV’s “Yukan Club”. Pictures from the press conference can be seen below!